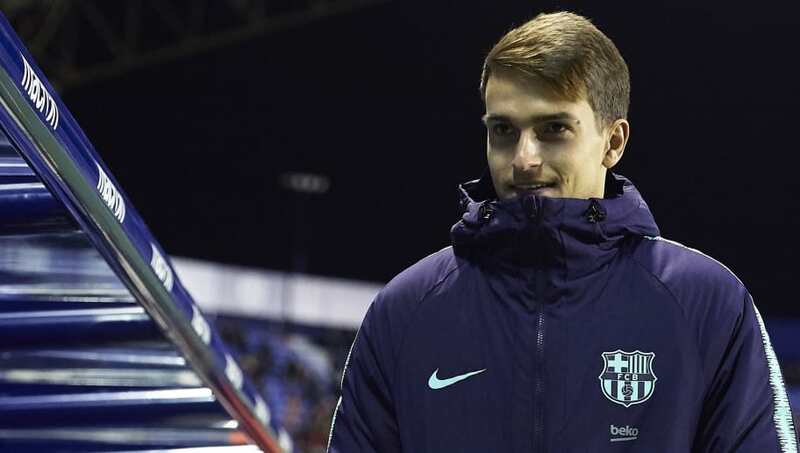 Denis Suarez appears set to remain at Barcelona despite interest from Sevilla and Real Betis, after negotiations over a loan move to Arsenal broke down this week. ​Arsenal had identified the midfielder as a possible loan signing this month, but ​reports emerged on Wednesday that a deal between the Gunners and Barcelona was dead, with the future purchase option the sticking point in talks. Suarez was left out of Barça's squad for their Copa del Rey defeat to Sevilla, but according El Larguero, he could be set to remain at Camp Nou in spite of alternative suitors in the form of Sevilla and Real Betis. ​​Suarez is apparently unconvinced by Betis and Sevilla, despite their willingness to offer a permanent deal at the end of the loan. The former Villarreal star is said to have had his mind set on a move to Arsenal. The breakdown of the deal with the Gunners will come to a blow to manager Unai Emery who is keen to add to his ranks, with the club looking to secure a top-four finish in the ​Premier League for the first time since the 2015/16 campaign. Suarez has managed just six appearances in all competitions, with four of those coming in the Copa del Rey, this season. After 44 ​La Liga outings during the previous two seasons, Suarez has fallen out of favour after new signing Arthur has been particularly impressive in the middle of the park, following his summer move from Brazilian side Gremio. Barça re-signed Suarez back in 2016 for just €3.5m after exercising a buy-back clause to reclaim him from Villarreal.